Zam in the bot: No, this is not any deep homage to Ghost in the Machine. Zam is Zameer Hussain, the compositor extraordinaire who has worked on some amazing shows, and is well regarded as an active mentor to many. bot is, of course, bot vfx. 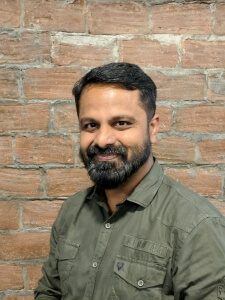 Zameer joined the bot clan in late July as its Creative Head and, more informally, as its creative evangelist. Zameer brings both the creative depth that comes with personally delivering shots on countless shows, and nuanced leadership from managing ever-growing legions of artists on the perpetual march towards show deliveries and deadlines. “Zameer has a reputation of having a strong command of his craft and of being a selfless mentor to artists – regardless of where they work or come from. This combination is somewhat rare, so we were eager to have him among our ranks,” says Hitesh Shah, Head bot. 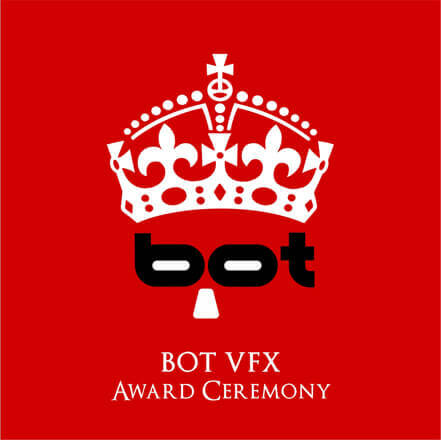 His command of the craft is witnessed not only by the kinds of shows he’s worked on, like The Dark Tower, Pirates of the Caribbean: Dead Men Tell No Tales, and X-Men: Apocalypse (among countless others), but also by the highly regarded VFX companies he’s been affiliated with, including ILM, Iloura, Double Negative, and MPC. Zameer’s leadership approach challenges staid old stereotypes that define creative supervision to be a left-brain-dominated activity. His methodical dissection of problems and his bias towards structure and processes demonstrate that effective creative leadership is a Zen-like art of applying both halves of the mind in symphony.